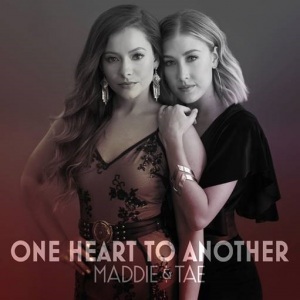 We have compiled an array of content — liners and a few soundbites – from MADDIE & TAE to equip you with some tools that we hope will come in handy and help you roll out tracks leading up to – and following – the release of the duo’s new ONE HEART TO ANOTHER EP. Check out the content below (including the cuts and transcriptions). The highly-anticipated project represents stories of love, loss and redemption and is a snapshot of more music to come from the award-winning duo later this year. “This is much more than just a new project for us. It has been our light at the end of tunnel for the past two years. It is about two best friends experiencing this highest of highs, the lowest of lows, and everything in between together. We hope our fans hear the vulnerability, heart break, strength, truth and passion we’ve poured into this. This is only the beginning,” said Marlow. Click here to download the One Heart to Another EP Audio Toolkit. 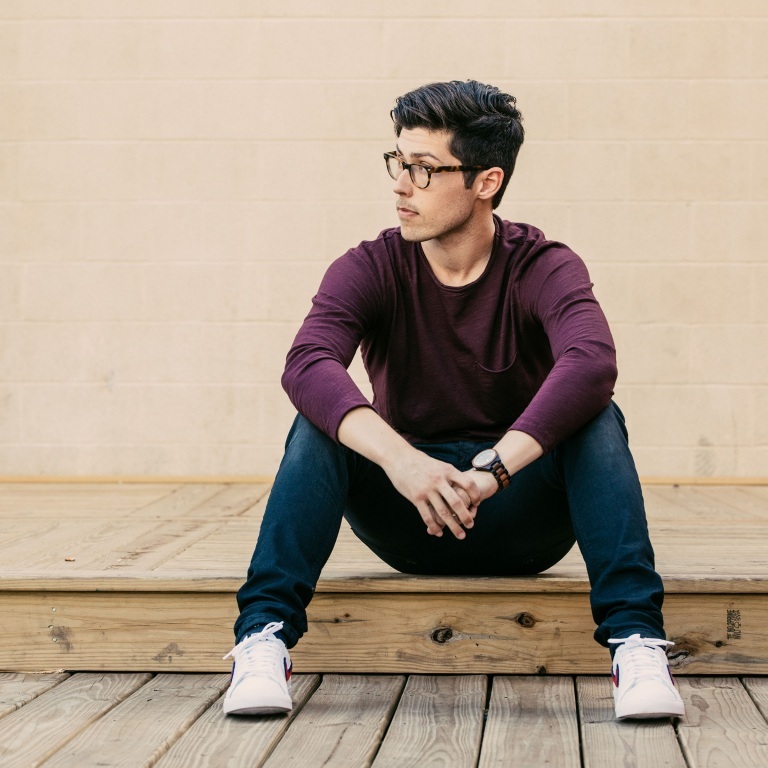 Adam Hambrick has released the new installment of his “1 Mic, 1 Take” of his song, “Broken Ladder,” live from Capitol Studios in Hollywood. 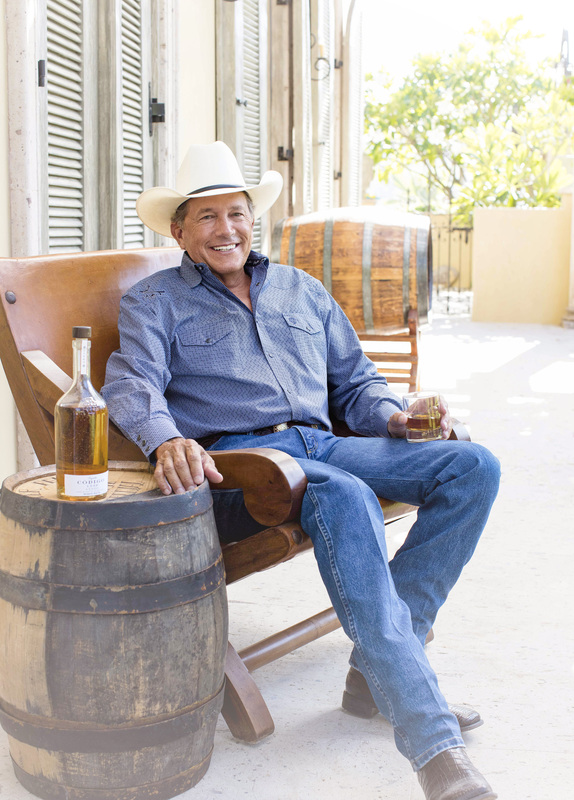 George Strait didn’t just write and record a song called “Código,” he’s also one of the investors in the company producing Código 1530 tequila. He didn’t mean to get into the liquor business, but when he was playing golf down in Mexico with a couple of friends, one brought a bottle of it to the course, where they sipped it. George said it was the best tequila he has ever tasted. George is making his way up the country charts with his latest song, “Every Little Honky Tonk Bar,” from his Billboard No. 1 album, Honky Tonk Time Machine. You can catch George performing at Ohio Stadium in Columbus (Ohio) June 8th and Gillette Stadium in Foxborough, Mass August 17th. 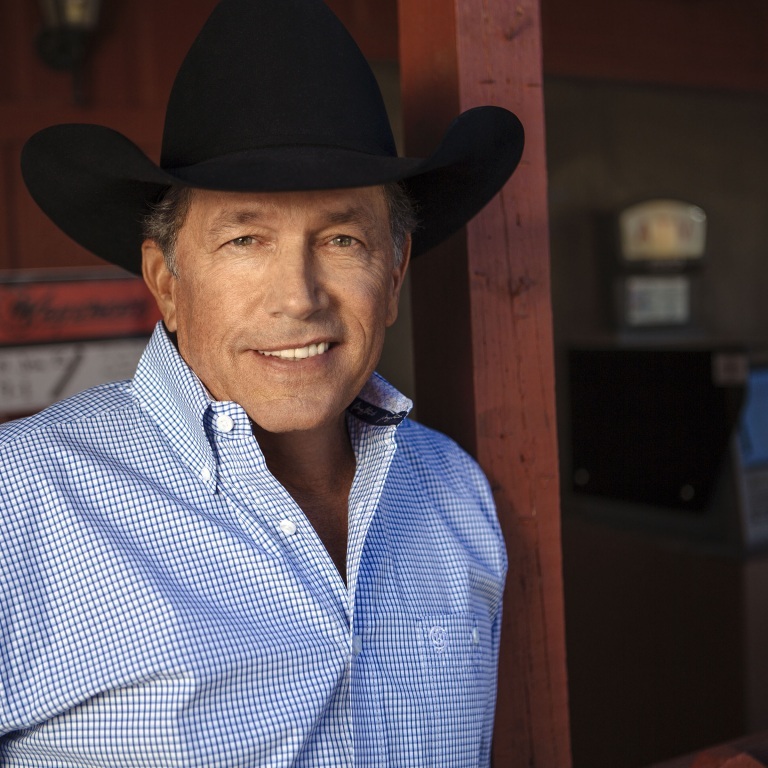 For more information, visit www.GeorgeStrait.com. Audio / George Strait explains how he got into the tequila business.